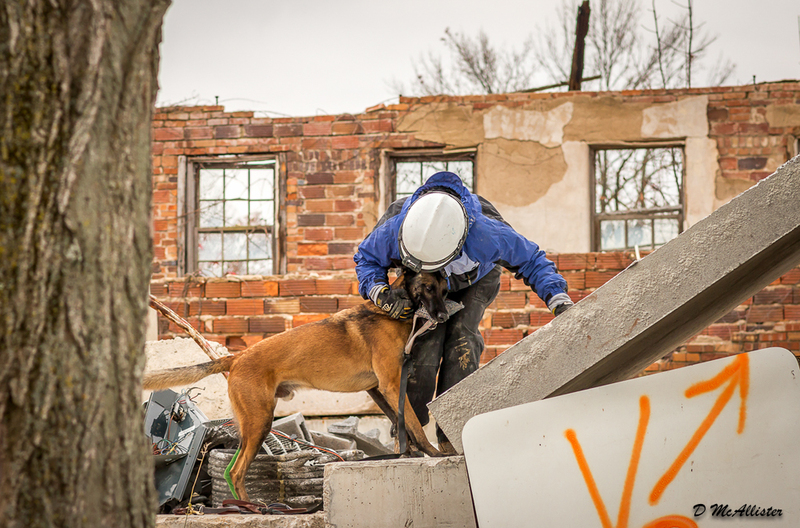 Disaster dogs are specifically trained to find live human scent within the context of a disaster (such as collapsed structures, debris piles, mudslides, etc.). 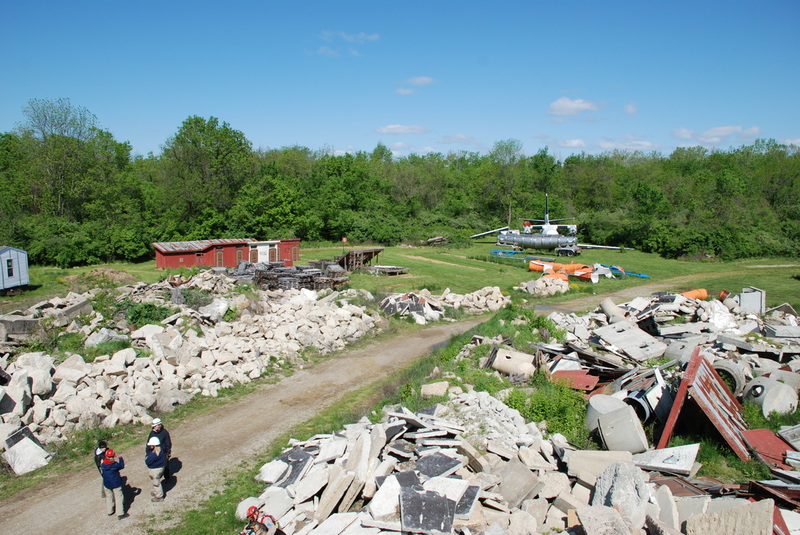 Disaster dogs are trained to ignore all other odor except for that of live human scent and must be very comfortable working on uneven surfaces, dangerous debris piles, and around a great deal of noise and distraction during emergency response to a disaster. 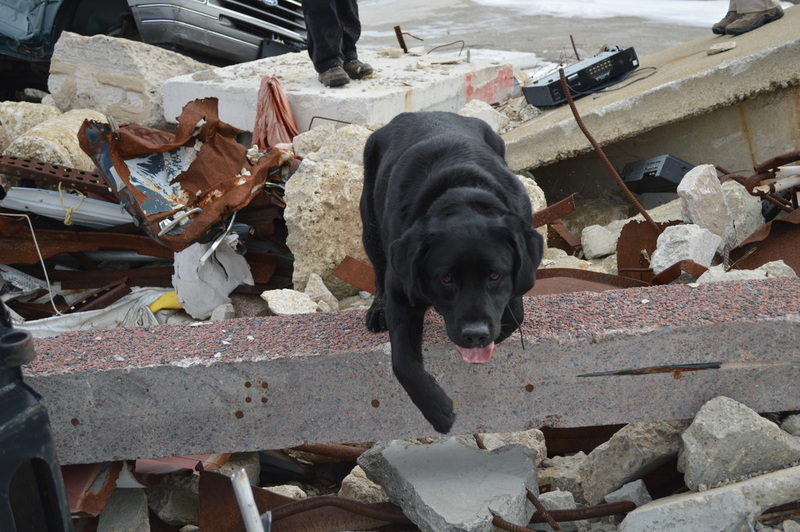 All of the disaster dog teams with Illinois Search Dogs of McLean County EMA train and certify to FEMA standards, which are nationally-recognized federal standards that are very rigorous. 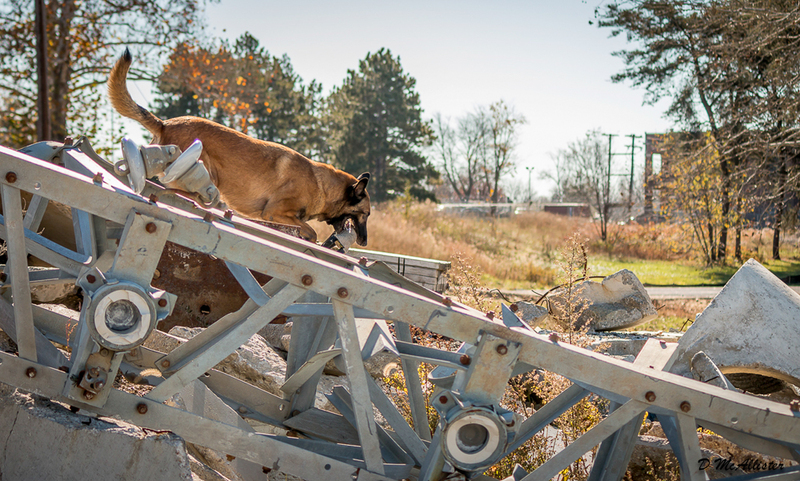 Only the most qualified dogs and handlers will achieve this certification.